Pactiv's square and round cake packaging provides strong, crystal clear packaging. 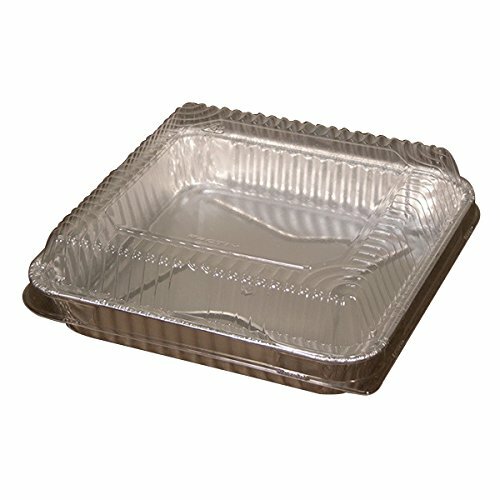 The sturdy ribbed construction protects bakery items and enhances appearance and merchandisability. If you have any questions about this product by Pactiv, contact us by completing and submitting the form below. If you are looking for a specif part number, please include it with your message.